When he was born at just 23 weeks, baby Pierce Franks measured barely 12 inches long and weighed a mere pound and a half. 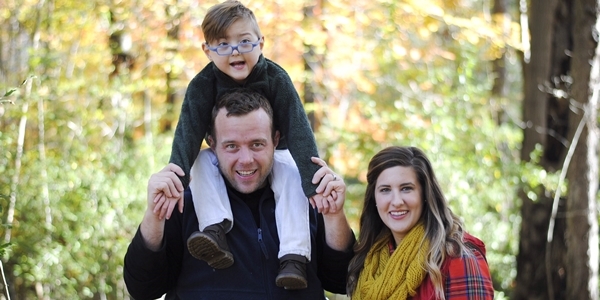 Nik and Lindsay Franks's son Pierce, now 5 years old, was born a micropreemie at 23 weeks. Lindsay used a milk bank to help supplement her milk until her body began producing enough to help feed Pierce. Interested in donating your milk? Your breast milk could be just what a sick baby needs to get better. Typically, milk banks accept milk donations from moms in good health, and handle all screening, transport, and processing needs associated with your donation. For more information on donating your milk, including a list of nearby milk bank locations, visit hmbana.org/donate-milk.